SEVERAL HOMES AVAILABLE. 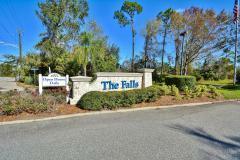 SOUGHT AFTER COMMUNITY IN ORMOND BEACH. CONTACT US FOR MORE INFORMATION. 386-760-3000.